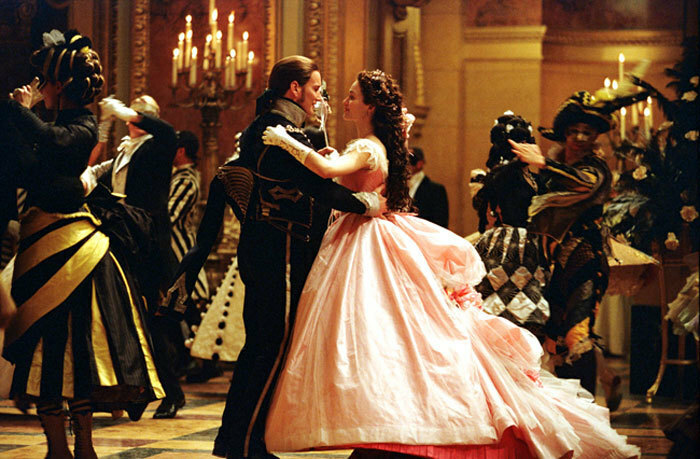 masquerade. . Wallpaper and background images in the ALW's Phantom of the Opera movie club tagged: Phantom opera christine eric raoul meg giry masquerade. Why did Christine unmask the Phantom in the end of PoNR?